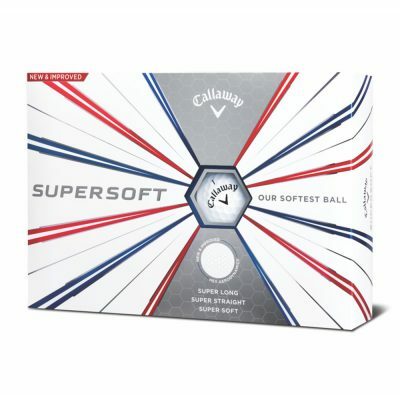 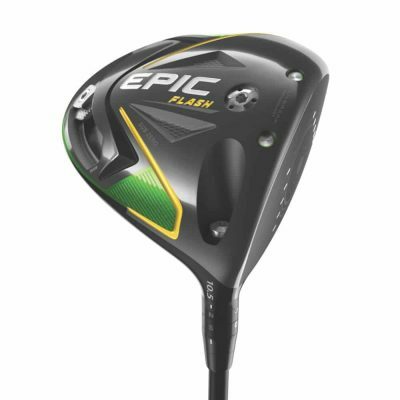 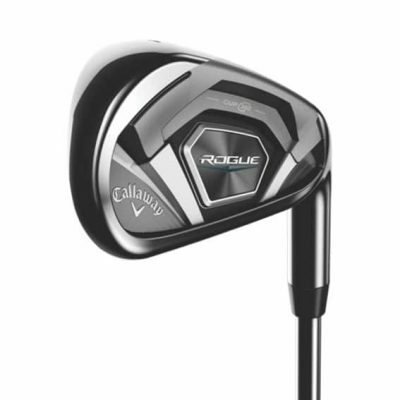 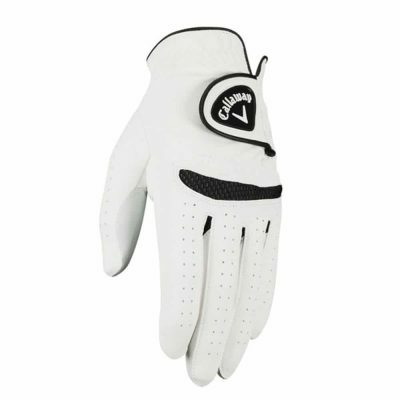 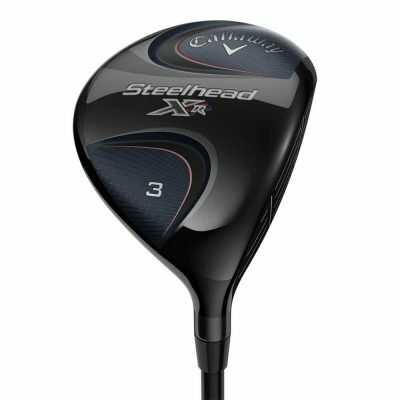 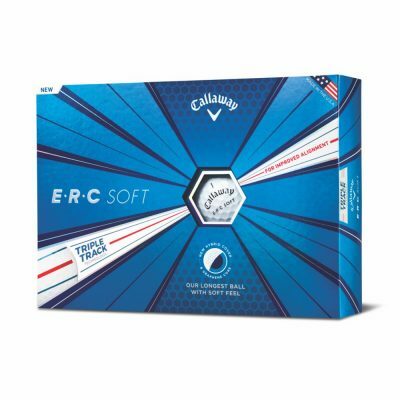 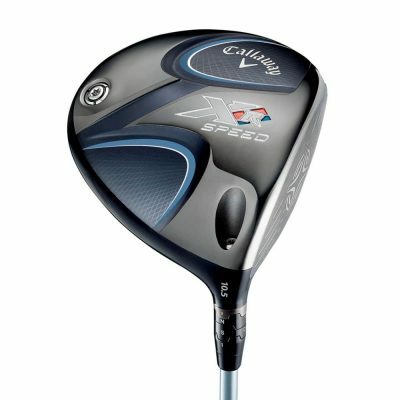 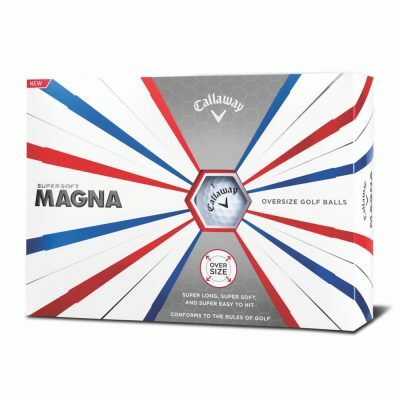 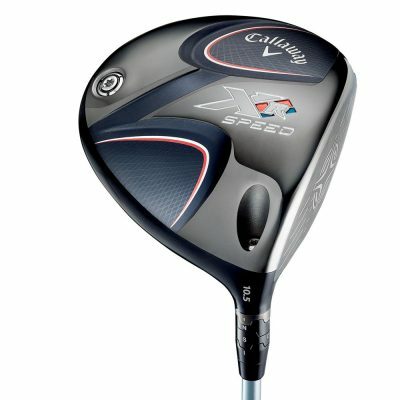 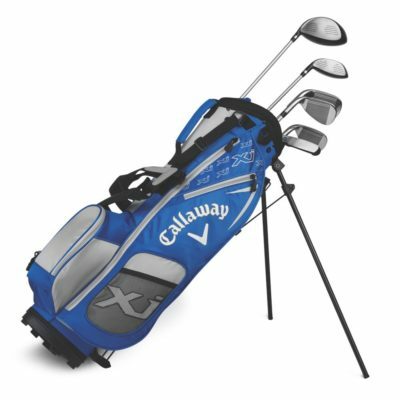 Shop online for great offers on Callaway Golf balls, bags, clubs and more. 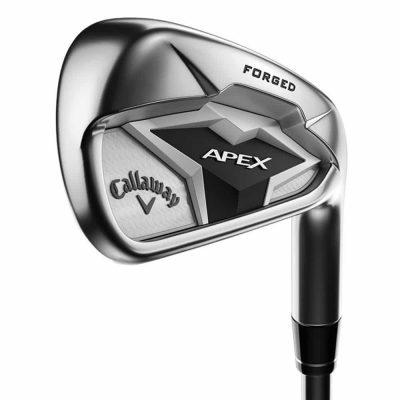 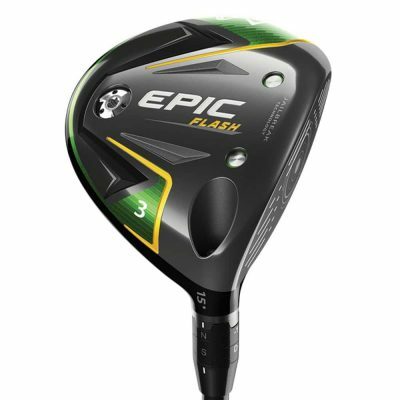 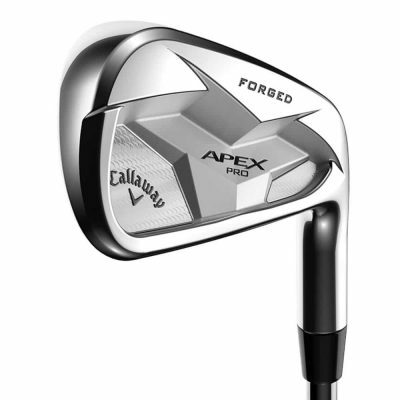 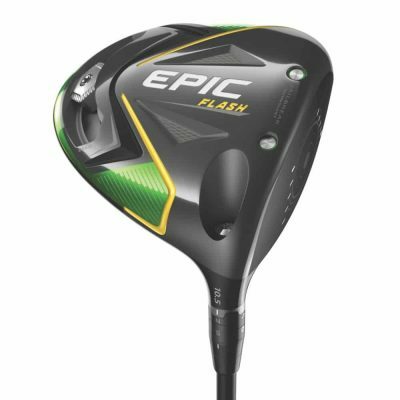 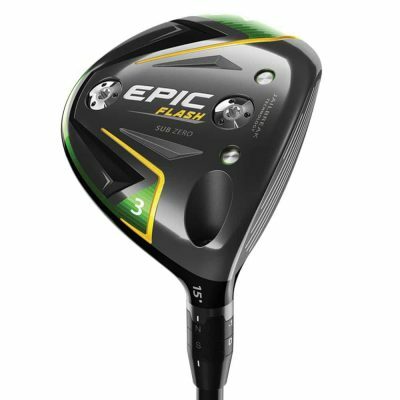 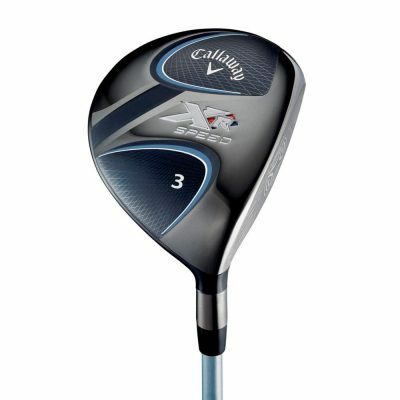 Callaway Golf comes with a long history of producing innovative and quality golf products from the original Big Bertha to the brand new Apex series. 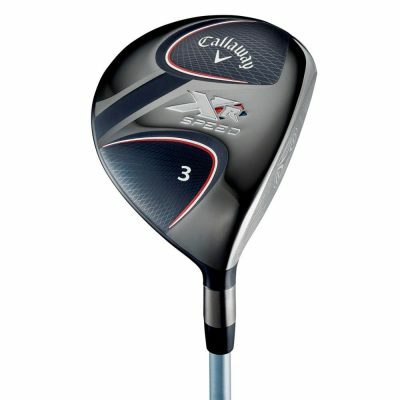 Their huge Research & Development department never fails in producing golf clubs that make you hit the ball further and straighter. 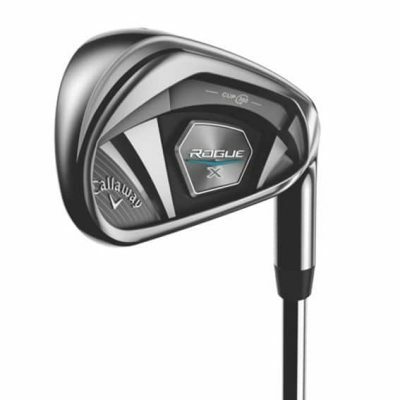 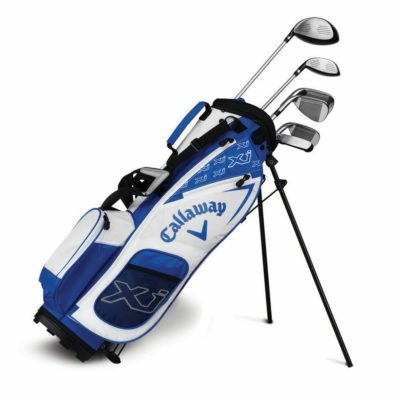 Callaway Golf Bags – Performance golf bags for Callaway players!We all know about Callaway’s ability to produce match winning drivers, fairways, hybrids, irons and wedges but their range of 2016 golf bags are some of the best currently on the market. 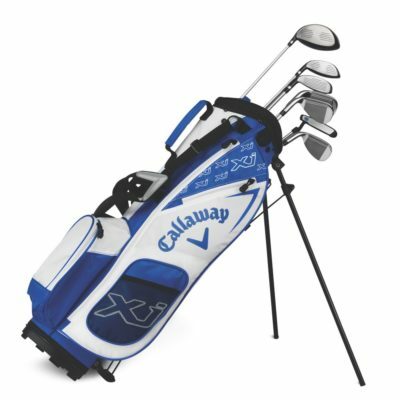 With a full range of simple carry bags for the weekend to tour bags worthy of any staff player, you’ll find just the right size and features to suit your needs. 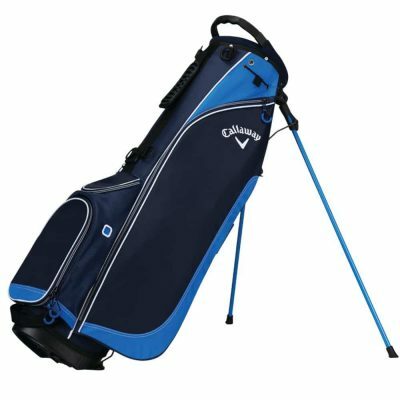 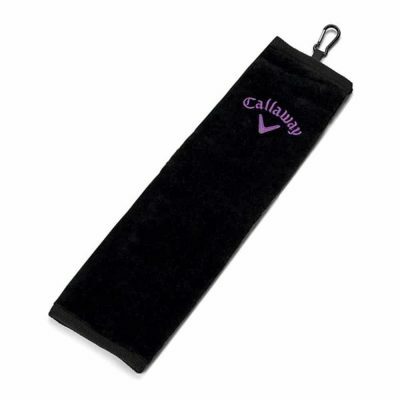 Callaway Golf Bag Features and Benefits Insulated Cool Pocket – The added feature of most Callaway golf bags is a well-placed cooler pocket designed especially to keep your drinks cool for the whole round – perfect for a hot and sunny round of golf! 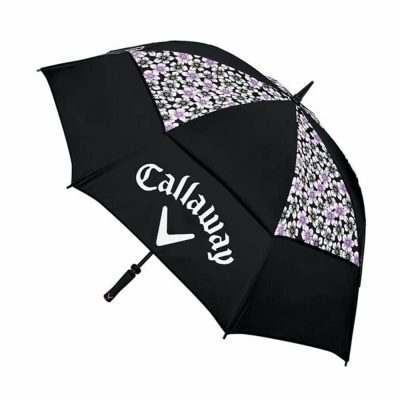 Aqua Dry – Added the new Aqua Dry material is waterproof with taped seams for added protection from even the wettest of conditions. 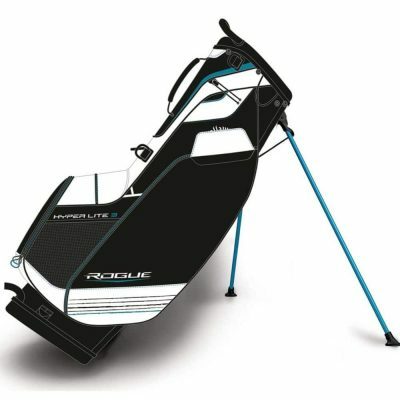 2-meter water column tested.